July 14 is Bastille Day or “La Fête Nationale” as it is known in la belle France. There will be fireworks, street dances and, of course, parades. But hidden within the history of this great celebration of freedom is the little-known story of how restaurants first came to be. Before the French Revolution (which started with the storming of the hated royal prison of Bastille in Paris), dining was largely restricted to the grand estates of the French nobles or around the far more humble hearths of France’s working poor. 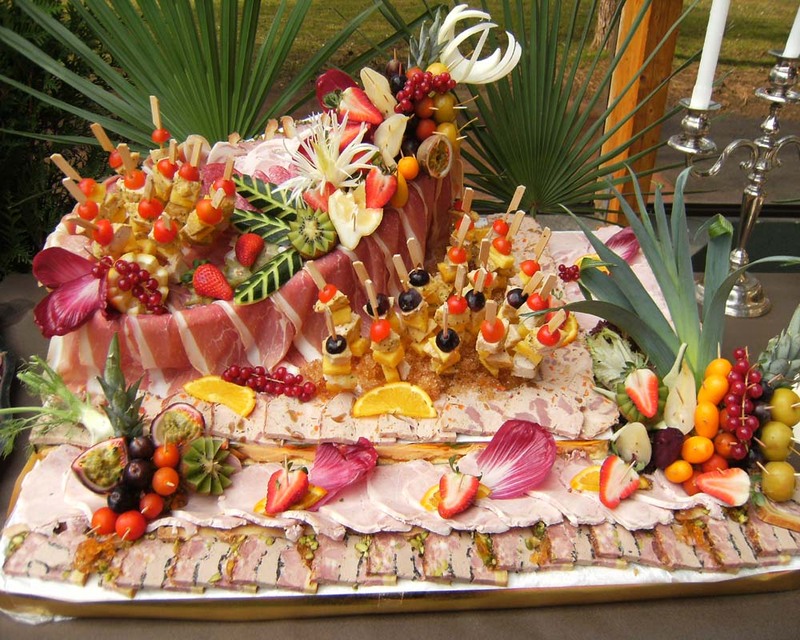 Indeed, even the right to cater was an exclusive affair, granted solely to the “Traiteur” Guilds by the King. These select chefs prepared only certain dishes by royal license, serving them only within their own kitchens at a fixed time with a preset menu. So what was the average diner to do when it came to dining when one wanted to, regardless of time or appetit? Enter Monsieur Boulanger, who in 1765 opened a “restaurer” or soup shop. He offered a choice of restorative soups (hence the name in French), along with bread and wine to the weary wishing to rest and restore their strength no matter the hour. As one might expect, the effected Traiteur Guild saw his activities as a threat to their exclusive culinary rights within the capital. Soon Monsieur Boulanger found himself called before a royal judge for violating a royal grant of culinary privilege. But to everyone's surprise, he was acquitted because the judge, who was a lover of fine food, ruled that the Guild was chartered to serve only ragout, and as he pointed out from the bench, anyone who loved fine food should know that a rich thick ragout is NOT ever a thin restorative broth! Boulanger’s crowd pleasing shop/restaurant was saved! Soon he opened additional restorative soup shops across Paris. There the average man (and woman) could gather, choose what THEY wished to eat AND so empowered, discuss how the royal government seemed to serve only the wealthy and not the needs of the people, who were the true soul of France. The final result of such conversations was revolution! And the world would never be the same again, thanks in part to soup and the new social institution it helped to create – Restaurants. Still to this day, people around the world gather in restaurants to freely discuss life, meaning and the whether their governments serve them well. Once again, we should all raise our glasses and toast France for both the courage to claim the right of individual expression and the innovative ability to create something as beneficial to humanity as restaurants! Post Note, July 13, 2012: If you still have any doubts about celebrating Bastille Day in a restaurant, just consider a much enjoyed tradition within the Culinary Industry, the Waiters' Race, now run in over 53 countries by the very best with a tray! Posted on July 13, 2012 by Ana Kinkaid and filed under Bread, Chefs, Courage, Creativity, Culinary History, Festivals, French Cuisine, Holidays, Hospitality Industry, Restaurants, Wine and tagged Bastille Day French Revolution History of Restaurants July 14 La fete Nationale Monsieur Boulanger Paris Ragout Traiteur Guilds Who Invented Restaurants World's Best Restaurants World's Top Restaurants.